Washable pants will save you money and give you the protection you need by combining them with disposable pads. Available in all sizes and styles. Washable pants are a great way to manage your incontinence as they save you money and offer excellent protection against all levels of incontinence. Our range of washable pants features net and lycra fixation pants. These pants will not protect you against leakages on their own as they need to be worn with another incontinence product. The fixation pants are worn with incontinence pads to hold them in place, and your normal underwear can be worn on top of them. 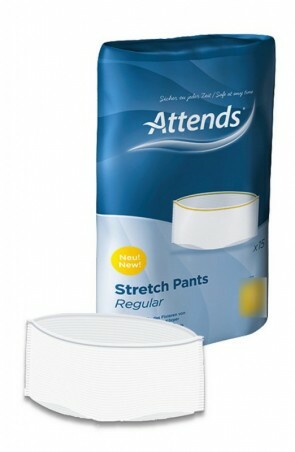 Both net and Lycra fixation pants will hold incontinence pads in place. Some Lycra pants will have a compartment for the incontinence pad to fit in. Both will keep the pad in place and hug the contours of your body to make sure that the pad stays where it is meant to be. This range also includes absorbent pants that can be worn on their own. These pants are suitable for those with light incontinence. The fixation pants will hold any size of incontinence pad depending on the size of the pants. You will be able to manage all levels of incontinence, from light to moderate and heavy to severe. 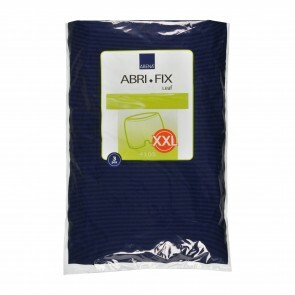 The fixation pants will also hold incontinence pads that are meant for bowel incontinence. The net and Lycra pants have no absorption level of their own, but they can hold incontinence pads with ISO levels of absorption up to 4000mls. 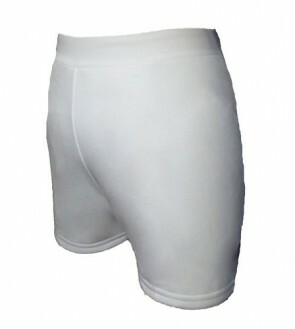 Washable pants are available in sizes from 50cm (19 inches) to 160cm (62 inches). For the washable pads to keep their elasticity, it is recommended that you follow the manufacturers washing instructions. On average the products are good for 300 washes.